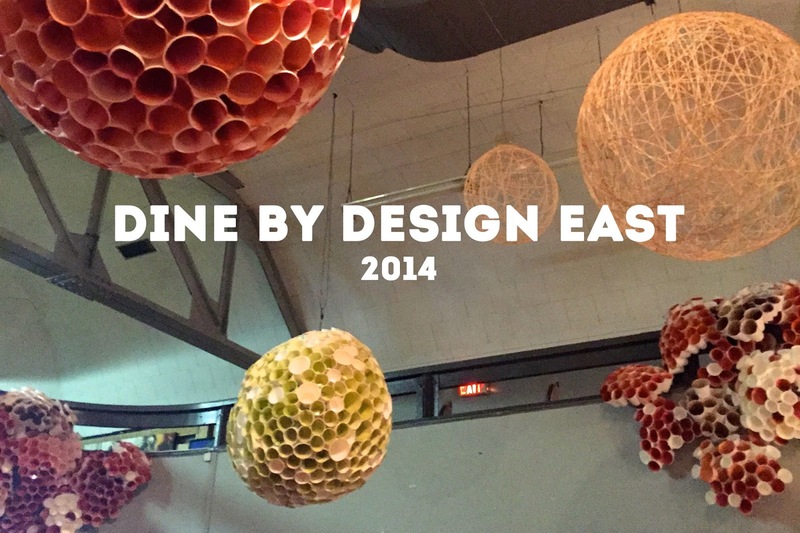 This past weekend, I popped by to view the insanely gorgeous rooms at Dine by Design East. For those of you not familiar with the concept - basically 10 designers design 10 dining rooms and partner with 10 local chefs for a big gala, all benefiting a scholarship fund for NSCAD. In addition to the gala, there are several other events and you can also pop by the following weekend to view all the spaces. I volunteered last year (you can check out my recap here, if you're interested), and although I didn't have time to help out this year, there was no way I could miss checking out all of the rooms. I snapped a few photos of my favourites to show you some of the amazing design talent we have in this province! First up is this insanely gorgeous room by Jonathan Legate. No exaggeration, I want this to be my dining room. 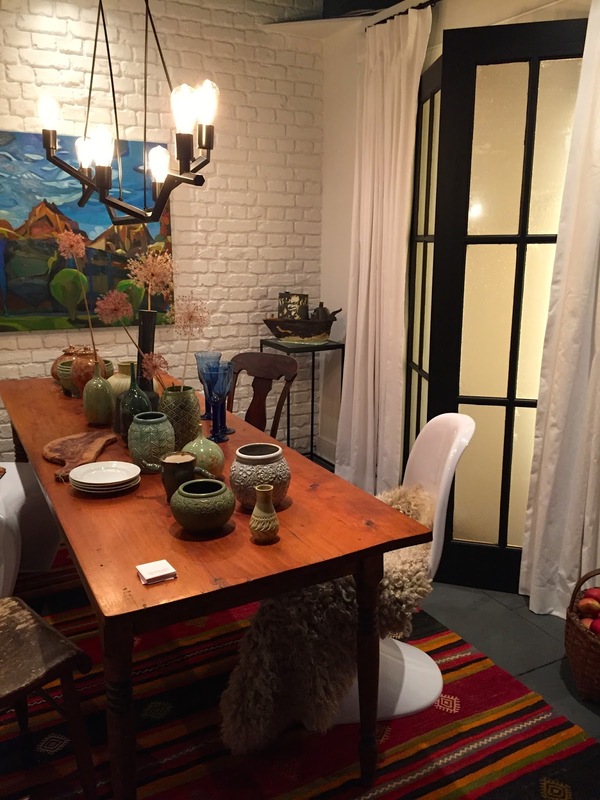 The rug, the white brick, the art, the pottery, the doors. It's all perfect. This makes me want to paint all of our doors black. Which, to be honest, I already wanted to do. But now I want to do it IMMEDIATELY. Henhouse designed this cozy space - they used to have storefront in the Hydrostone and I had no idea that they did all of this custom cabinetry! Dying over those stools. 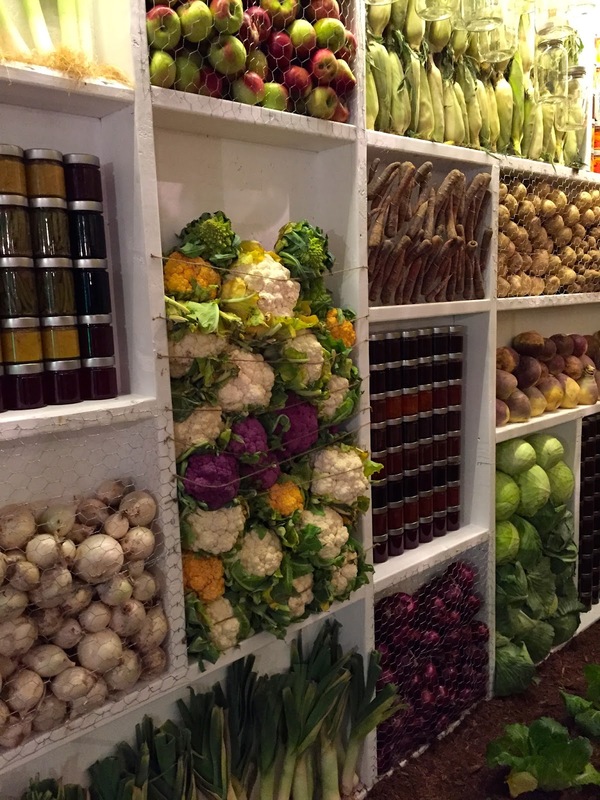 ...TO THE WALL OF VEGGIES AND SPICES.... WHAAAAAT?! So creative. The lovely Land Studio East and Herringbone Design Studio tackled this sweet space. 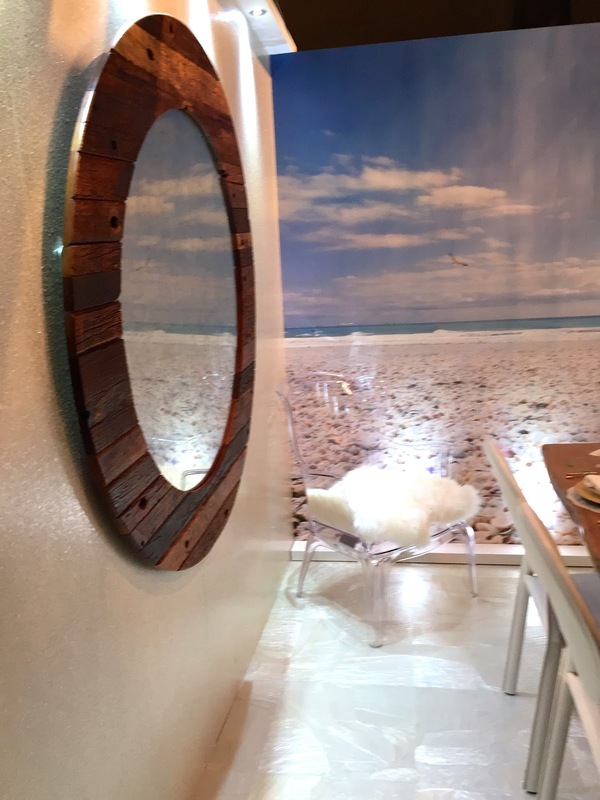 The wood block wall was a stunner and that metal fish (which may or may not be made from beer cans?!) needs to be part of my future. 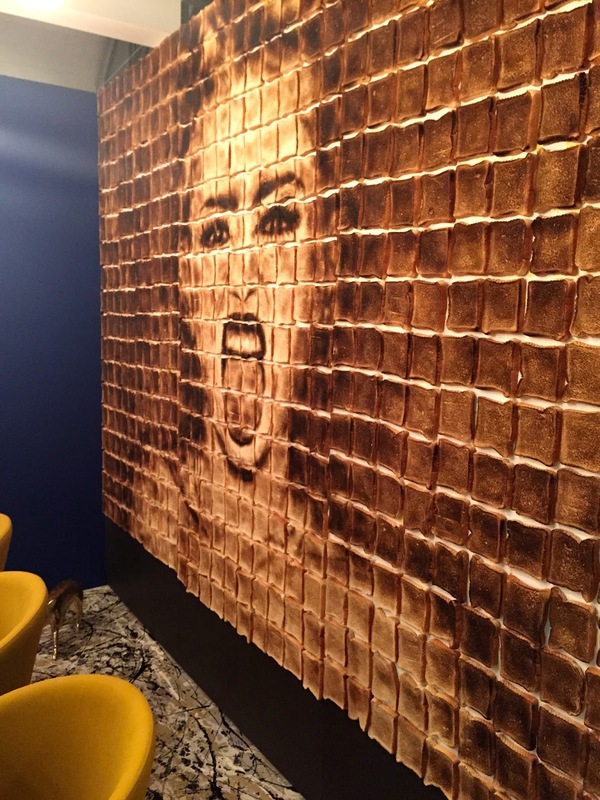 ...WHICH IS A BURNT TOAST PICTURE OF MILEY CYRUS. Words that have likely never before occurred in the same sentence. INSANE. Janice Bates-Hawkins of Signature Design Resource created this incredibly elegant dining space. The perfect spot to sip a glass of champagne. 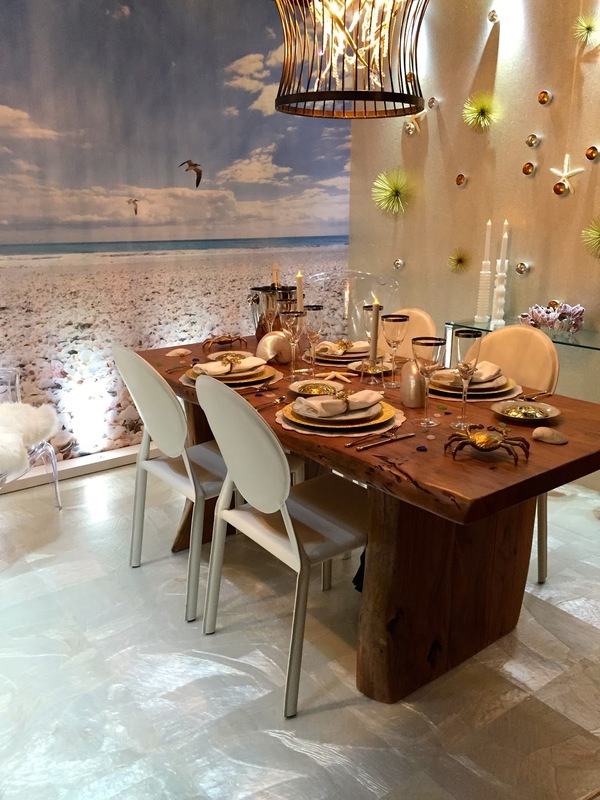 DH Design Inc. constructed this beachy glam oasis. Check out the mother of pearl floor! And that table needs to be part of my life. Another angle. I'm obsessed with oversized mirrors these days. And last, but certainly not least, this colourful eclectic pad by Wave Interiors. The art, the wallpaper, that faux-cowhide chair with brass detailing, the Saarinen table. So much fun. And there you have it, a few of my faves! One of these years, I'm determined to make it to the Gala itself - the food is supposed to be amazing. Until then, I feel pretty fortunate to live in a province with so much talent! This article will give tips and explain the basics of how to organize and direct your race, not only to assure its success, but also future races. Runners will remember a poorly run race where the course was not marked properly or there were no awards.